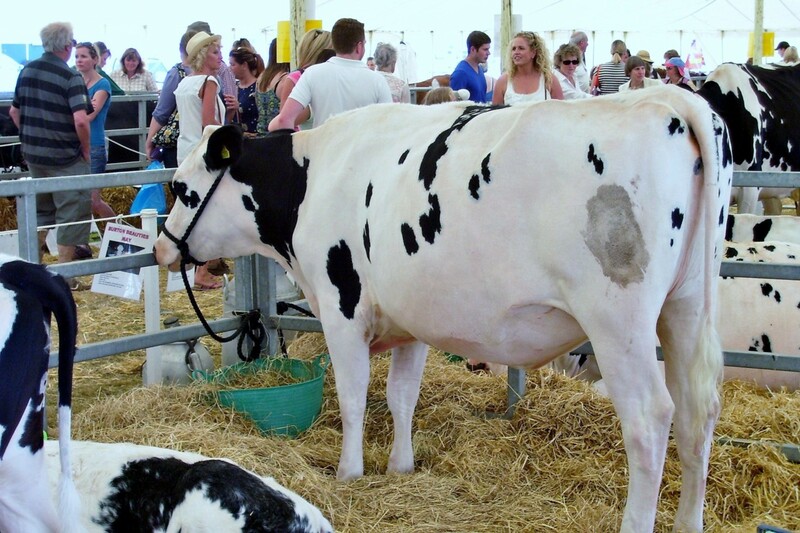 MAJOR ASSET: Having Holstein Friesian cattle like this one at the New Forest Show are vitally important as education tools for the visiting public. With the pressure facing the dairy and beef sectors, could TB movement inspection fees be temporarily picked up by local authorities or other benefactors? 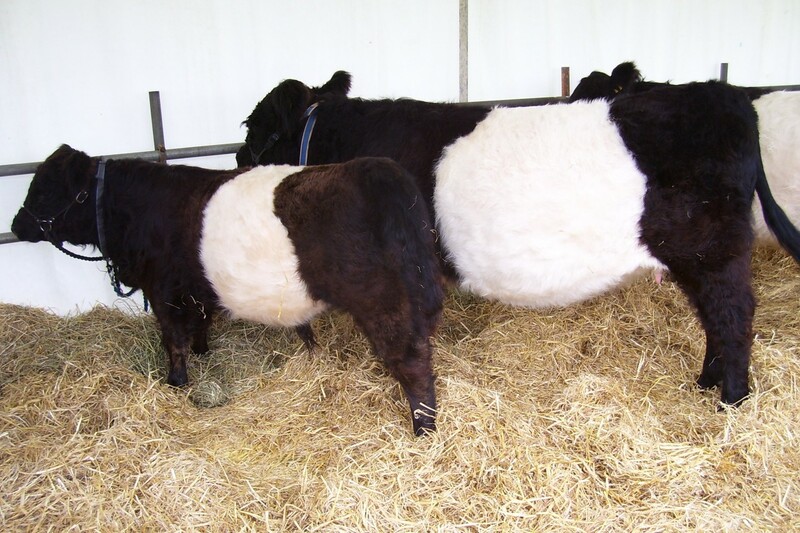 RARE BREEDS: These Galloway cattle being shown at the Dorchester Show in 2014 are vital for the conservation of National Parks like the New Forest and Areas of Outstanding Natural Beauty. Failure to help beef and cattle businesses and their supply chain, could comparable losses to the £80M hit to the Cumbrian economy due to the closure of 80 dairy businesses over three years. 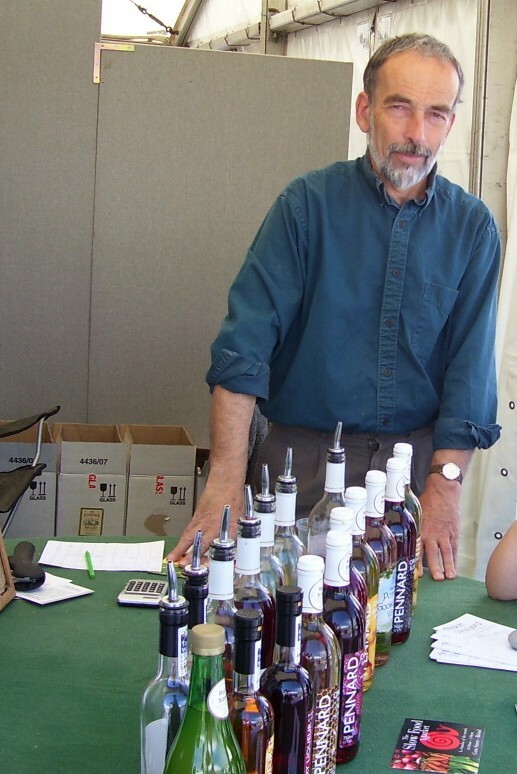 FINE WINE: Hugh Tripp of the Avalon Vineyard shows some of his fruit-flavoured wines at the 2007 Royal and Bath and West Show. Smaller exhibitors like this firm benefit off the back of having the livestock entries as they are major crowd-pleasers. SHOULD the taxpayer and philanthropists help to finance TB testing for livestock exhibitors to major country shows? The question has been asked as rules brought in early this month could cause major inconvenience too cattle entries to multi-day shows like the Royal Bath and West Show, the Dorchester Show and the New Forest Show. Single day shows like the Melplash Show, the Mid Somerset Show and the Gillingham and Shaftesbury Show should be unaffected. It was confirmed in an article by Farmers Guardian that entrants going from low risk areas (LRAs) to non-exempt shows in High Risk Areas (HRAs), edge areas and Wales will need to be tested for TB on the home farm on their return. The exhibitor would have to foot the bill. The rules state that cattle being housed overnight at multi-day events would have to be kept in a structure with roof and walls and this includes a marquee with sides. 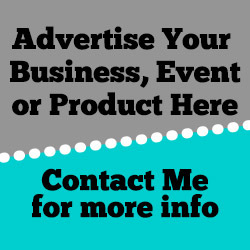 I have tried to find out the costs incurred by this but maybe someone can help me out. Dairy and beef cattle entries are amongst the top-drawer attractions for visitors. Indeed the Best Beef animal leads a parade of winners and runners-up in the Main Ring. Due to the current difficulties the industry (and its supply chain) is facing, has it not dawned on councillors and rural philanthropists that this is a golden opportunity for them to act? For an interim period – until the industry gets back on its feet – would the council or private benefactors for that matter be prepared to shoulder the burden of these costs for the benefit of our rural communities? To put in this perspective, it was put under my nose on my social media news feed about the state of the dairy crisis in Cumbria and its economic impact. The county council estimates that the closure of 80 dairy farmers in the area over the past three years has led to a loss of £80M in the Cumbrian economy. This could happen to Somerset, Dorset and west Hampshire if we as individuals do more to support our farmers, their supply chains and to understand the roles they do aside from their industrial core. For me, it was an immense privilege to go to the Royal Bath and West Show between 1999 and 2004 for the Western Gazette and for Mid Somerset Papers in 2007 and 2008, visit the stallholders and go and find the stories of who had won, and what brought them to the show. The country show circuit is absolutely crucial for many farmers, their supply chain and rural businesses to engage directly with the public on a large scale. In Somerset, the Royal Bath and West Show is the second biggest public event after the Glastonbury Festival, which takes place in nearby Pilton. As said before, intervening in the market place is considered a dangerous move but these are not ordinary times. Push for a cost of production price; ensure that standards imposed on domestic producers should be dualled on imports too and the uncertainty of the world’s security should make it even more imperative to take short-term protectionist measures. If you are reading this and in a position to do something constructive, paying these TB test show costs for exhibitors will help maintain the existing visitor numbers and give some breathing space to local beef and dairy businesses, and the experience shows in Cumbria that failing to support these core rural businesses, has ramifications for the wider rural economy. The Association of Show and Agricultural Organisations says that up to one fifth of the UK population will visit a major country show this year and this has been the trend of recent years. So be that one fifth and find out the mechanics food production from the plough and field to the fork and plate and perhaps it is not too late to have a sustainable future.